During the holiday season and throughout the year, finding the perfect gift can be a challenge, but we’re here to help. 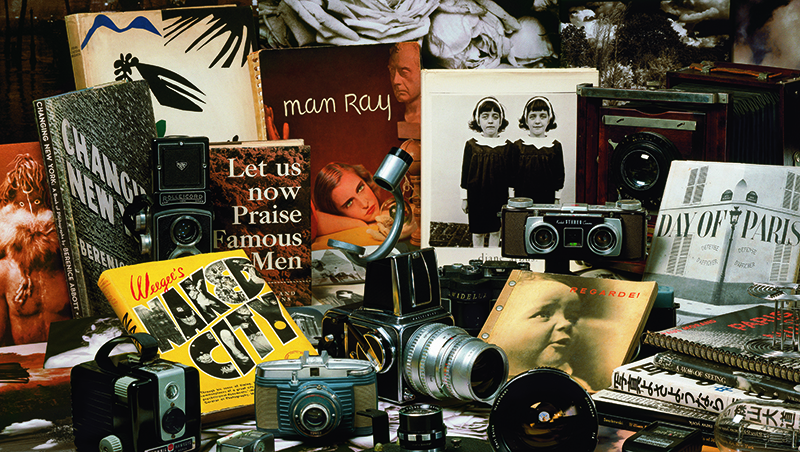 Think of us as matchmakers, connecting people with rare books and with each other through the thoughtful selection of memorable and personal gifts that will be treasured for years to come. 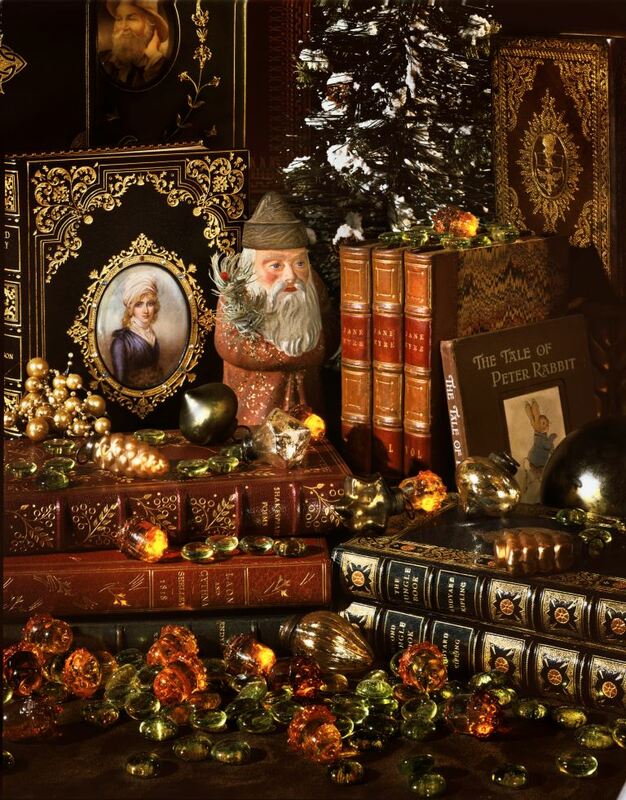 Rare books make very special gifts, as they represent highlights of our history, thought, and culture, past and present. They are important and beautiful objects with lasting value. Whether you’re looking for advice, inspiration and gift ideas, or details about our gift services, this post is for you. 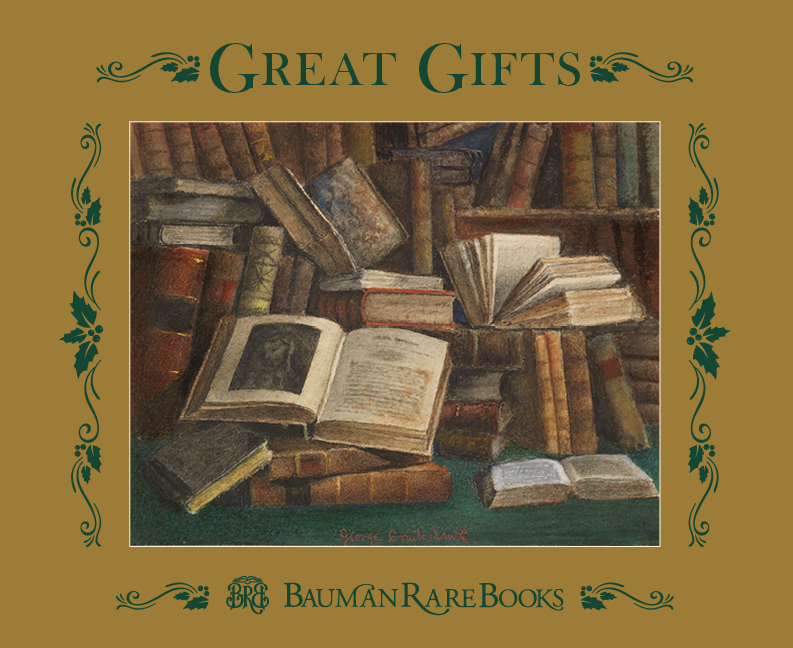 Bauman Rare Books offers rare books in a wide variety of subjects, periods, and price ranges—first editions, signed books and autographs, illustrated works, fine leather sets, and much more. Everything we sell is guaranteed and comes with a description of the item and its bibliography, history, and significance. 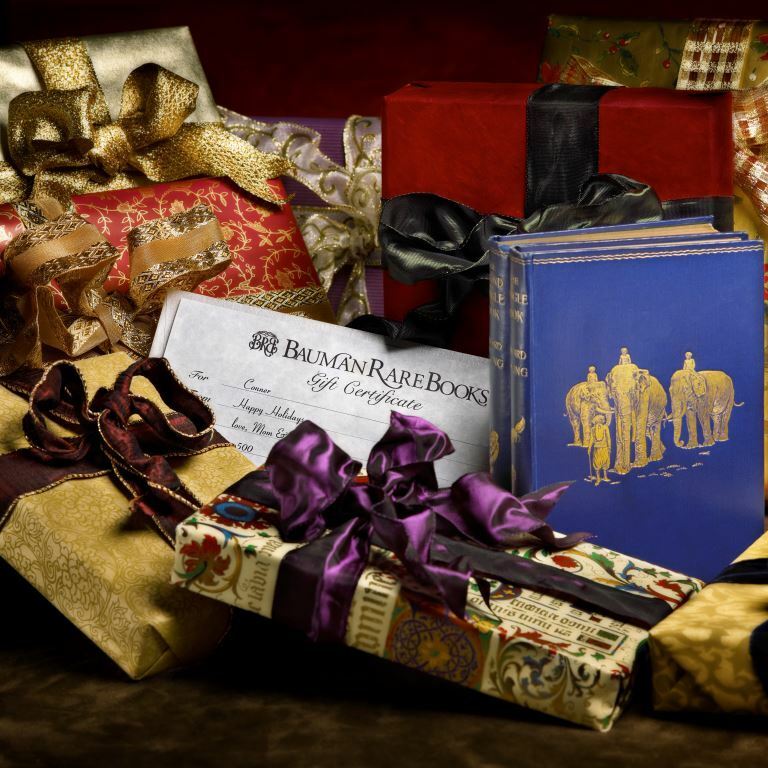 Our experts are delighted to offer gift suggestions and answer your questions. We can assist you in person in our galleries or by telephone or email. The best way to start is by considering who the gift is for. What do they love, what excites or interests them? Who are their favorite authors? Do they read poetry or prose, fiction or nonfiction, classic or contemporary works? Are there particular books that have had a great impact on them? Are they fascinated with certain periods or events in history, or are there heroes or leaders they admire? Would they love to explore distant lands or brave new worlds or travel back in time? Are they intrigued by breakthroughs in the history of thought or science? Are they passionate about the stories and characters they loved as a child, or the beautiful illustrations that fired their imagination? 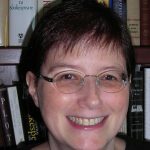 Are they advanced collectors or new to rare books? Now comes the really fun part—gathering specific gift ideas. Browse our catalogues. All of our catalogues can be viewed on our website, including our new Gifts and holiday catalogues. Browse or search our website. Thousands of rare books and autographs are described and photographed on our website. You can search by author, title, or keyword, browse by subject, and limit your selections by price range. The Gifts section of our website has a changing selection chosen by our staff. Read our blog. We tell stories about books and authors and write about giving and collecting rare books in different fields, such as Children’s Books (19th and 20th century), 20th-Century Leaders, and Economics. Speak with our experts. Our staff can offer customized gift suggestions in your price range for beginning or advanced collectors. They can also search for special requests and tell you about new acquisitions that haven’t yet appeared in our catalogues or website. Works that have inspired or influenced many, such as Atlas Shrugged, To Kill a Mockingbird, The Catcher in the Rye, A Room of One’s Own, or the Bible. Great books that became great films, such as The Princess Bride, The Shining, Gone With the Wind, One Flew Over the Cuckoo’s Nest, Breakfast at Tiffany’s, or Ian Fleming’s James Bond novels. Imaginative works of science fiction, fantasy, or speculative fiction by H.G. Wells, Ray Bradbury, Robert Heinlein, George R.R. Martin, Edgar Rice Burroughs, Stephen King, and Shirley Jackson. 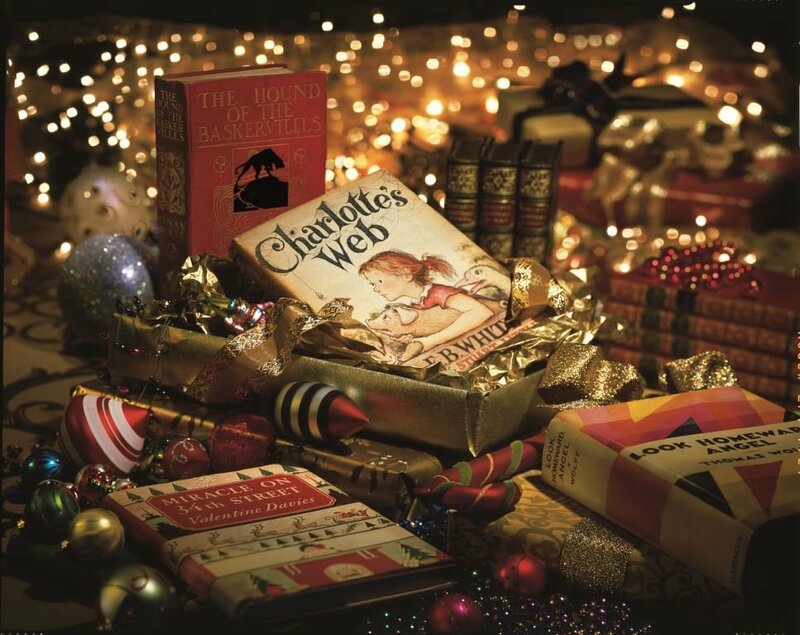 Beloved children’s classics, such as The Cat in the Hat, Winnie-the-Pooh, Charlotte’s Web, The Little Prince, Alice’s Adventures in Wonderland, The Adventures of Huckleberry Finn, and the Harry Potter books. Works by presidents and leaders, such as Abraham Lincoln, Winston Churchill, Eleanor Roosevelt, John F. Kennedy, Ronald Reagan, Nelson Mandela, or Martin Luther King, Jr. Important books and documents in American military history, from the American Revolution to the Civil War to World War II. First-person accounts of travelers and explorers, from the ends of the earth to the moon. 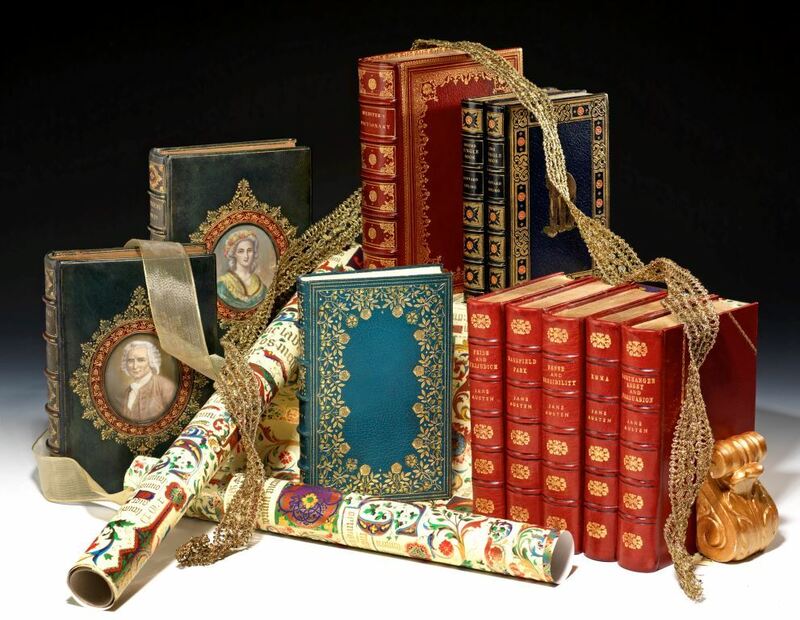 Handsome leather-bound sets of the works of William Shakespeare, Charles Dickens, Jane Austen, Edgar Allan Poe, the Bronte sisters, or Mark Twain. Signed first editions by contemporary authors, such as Cormac McCarthy, Toni Morrison, Philip Roth, Larry McMurtry, and Tom Wolfe. Landmark first editions by the great modern writers, such as Ernest Hemingway, F. Scott Fitzgerald, John Steinbeck, William Faulkner, and James Joyce. Stunning art and illustrated books by Arthur Rackham, Aubrey Beardsley, Maxfield Parrish, Gustave Dore, Salvador Dali, Marc Chagall, Pablo Picasso, and Henri Matisse. Holiday favorites, such as A Christmas Carol, The Night Before Christmas, How the Grinch Stole Christmas, Miracle on 34th Street, A Child’s Christmas in Wales, and Rudolph the Red-Nosed Reindeer. 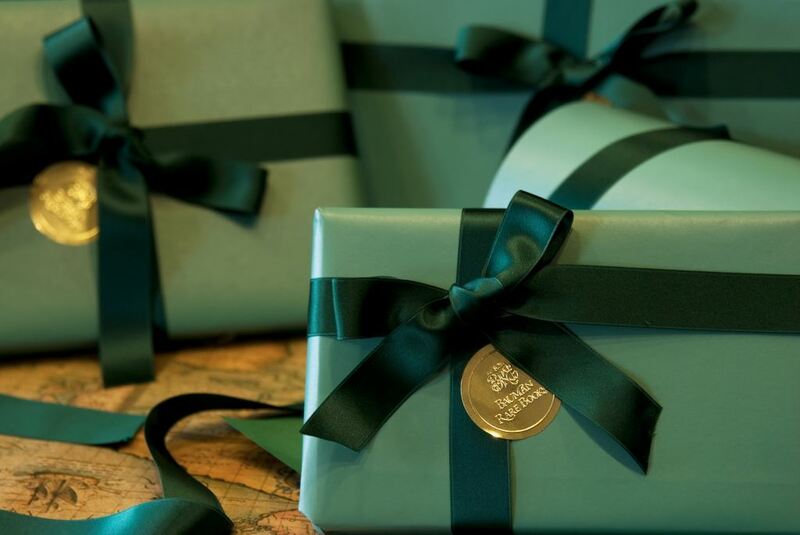 Once you’ve selected your gift, we can beautifully gift wrap it on request and ship it anywhere in the world. 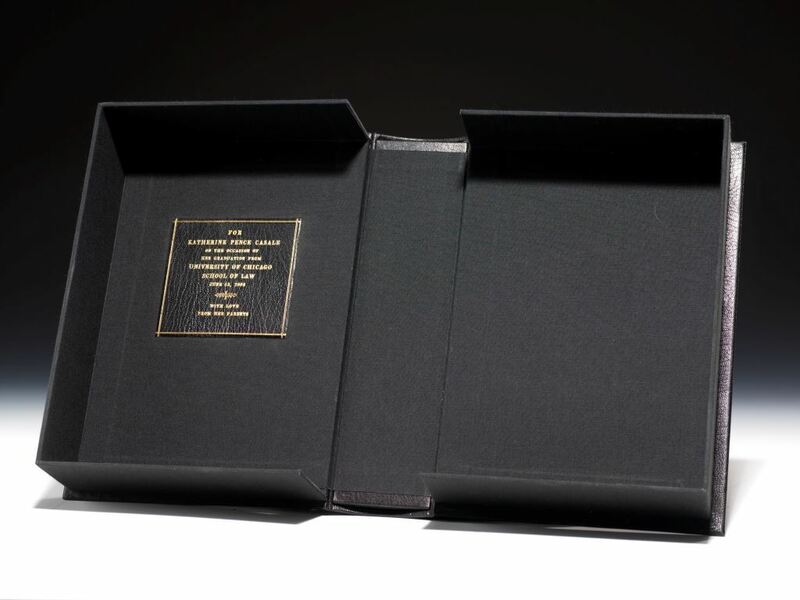 We can also create custom leather boxes to protect your gift, with a gilt-lettered presentation label displaying your personal message or commemorating a special occasion. If you just can’t decide, or if you know the recipient would rather choose their own gift, we offer gift certificates in any amount. Our gift certificates can be redeemed in our galleries, by telephone, or on our website. Please contact us if you have questions or would like us to help you find that perfect gift.